The beautiful medieval architecture of Bruges belies the dark longings of her residents. When the wealthy and powerful Ludovic Degroof’s jewelry store is robbed, nothing is stolen, but the jewels have been dissolved in jars of aqua regia, an acid so strong that it can melt even gold. In the empty safe is a scrap of paper on which a strange square has been drawn. At first, Inspector Van In pays little attention to the paper, focusing on the bizarre nature of the burglary. But when Degroof’s children begin to receive letters with this same enigmatic square, Van In and the beautiful new District Attorney, Hannelore Martens, find themselves engaged in solving the mystery of a complex web of Latin phrases, a baroness’ fallen family, and Degroof’s unsettling relationship with a hostage grandchild, who is being ransomed for a priceless collection of art. 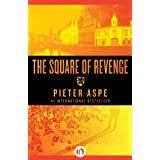 Having a penchant for European crime I am delighted to bring you a review of Belgian crime author Pieter Aspe, who until recently despite his prolific output, I was entirely unfamiliar with. Marrying the essential ingredients of any good Euro crime thriller, and in particular injecting the overall darkness of this tale with a light humorous touch, this author will now be a regular addition to my reading list. Focusing on the character of Commissioner Pieter Van In of the Bruges police, what begins as a surprising robbery of a jeweller’s shop where nothing is taken, merely destroyed in a vat of aqua regia, and an unwillingness by the store’s influential and rich owner, Ludovic Degrooff or any publicity of the fact, the plot then takes a darker turn of kidnap and seedy family secrets. Van In is a brilliant creation- a hard drinking, chain smoking, rumpled heap of a man- who despite appearances not only proves himself as an astute investigator, but along with his police colleagues, possessed of a nifty knack for the killer one-liner. There is also a nice little side story involving him and the keen and comely Deputy Public Prosecutor, Hannelore Martens, who is new to the job, and sets our detective’s loins aflame. Working in cahoots, despite the Degroof’s reticence for their investigation to continue, Van In and Martens spur each other on to get to the heart of this unpleasant family’s murky past and face a race against time when Degroof’s grandson is kidnapped. As often seen in Scandinavian crime thrillers, there is an interesting inclusion of a political strand as a backdrop to the plot, but also I saw a resemblance to Italian crime fiction in the main protagonist, along with the other characters, and in the deft humour of the book. With such an intriguing and entertaining cast of characters and the minutiae of their personal travails, a great plot with some positively dark revelations that twists and turns throughout, and sprinkled with genuinely laugh out loud moments, there is much to recommend this for any fan of the Euro thriller. A great find. Pieter Aspe is the pseudonym of Pierre Aspeslag. He studied Latin-Sciences at the Sint-Leo College in Bruges and has been a full time writer since 1996. Aspe writes crime fiction novels with inspector Pieter Van In and D.A. Hannelore Martens as principal characters, mainly situated in Bruges, Belgium. In 2001Aspe received the Hercule Poirot Price for his novel Zoenoffer. The first ten novels of Aspe were made into a TV series called Aspe by VTM (Flemish TV channel). He has currently sold over 1.5 million books in Belgium and The Netherlands. It sounds as though there’s much to like here. And I am woefully ignorant of Belgian crime fiction (except for Simenon). Thanks for sharing this one. I’m already getting a solid sense of atmosphere just from your review. 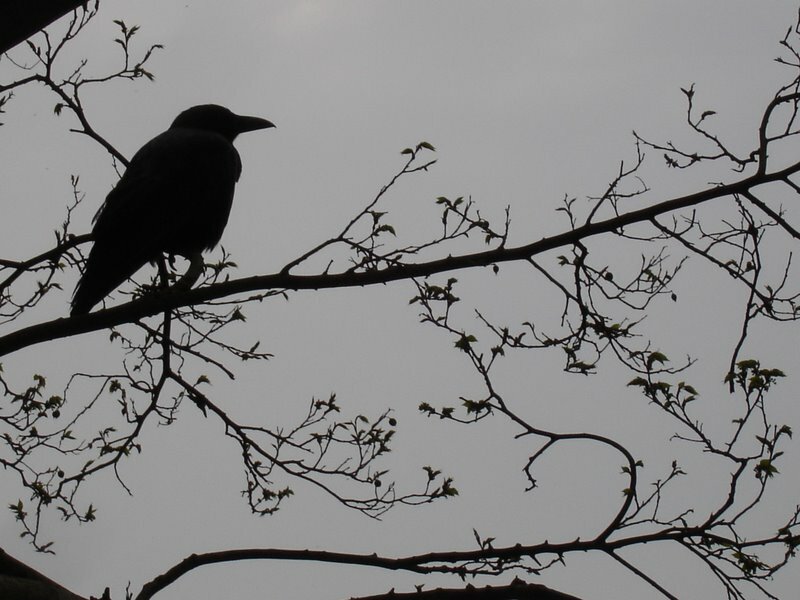 Thanks for bringing this author to our attention, Raven – I’d not heard of his work before (in spite of the fact that he is so prolific! ), but from the sound of your review think I would enjoy the humorous tone and one liners in particular.